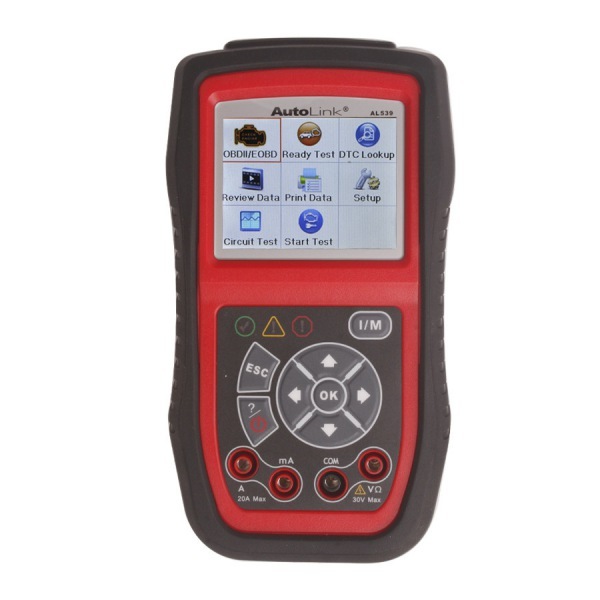 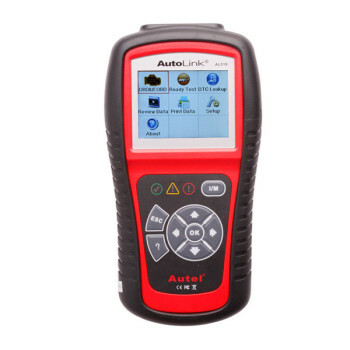 Autel new released product MaxiCOM MK906 is based on the Android operating system and is featured with an extensive coverage of OE-level diagnostics at an affordable price. 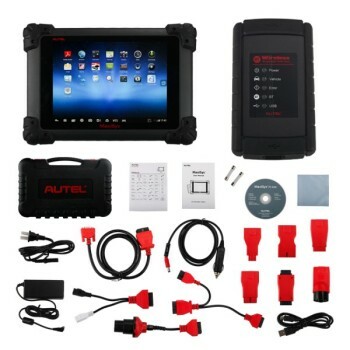 Built with Exynos 5260 6-core processor (1.3 GHz quad-core ARM Cortex-A7 + 1.7 GHz dual-core ARM Cortex-A15), a 32G SSD hard drive and an 8” capacitive HD touch screen, MaxiCOM MK906 efficiently provides comprehensive vehicle diagnostics and analysis. 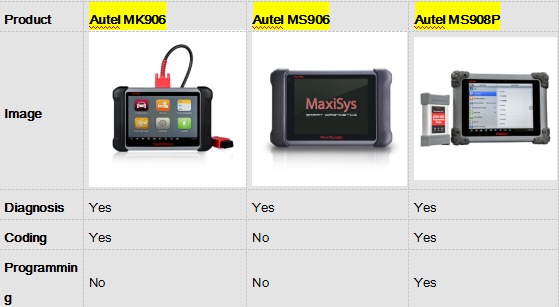 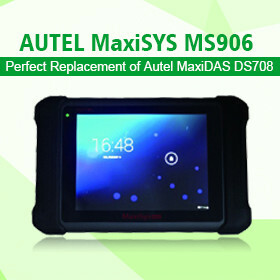 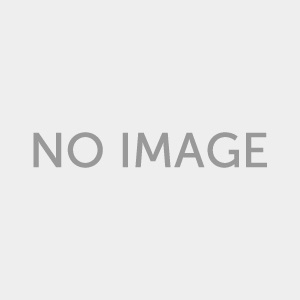 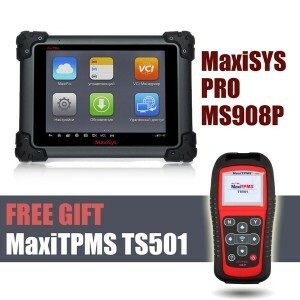 After know about MaxiCOM MK906, let’s find what’s different between Autel MK906 and Autel Maxisys MS906/MS908P.